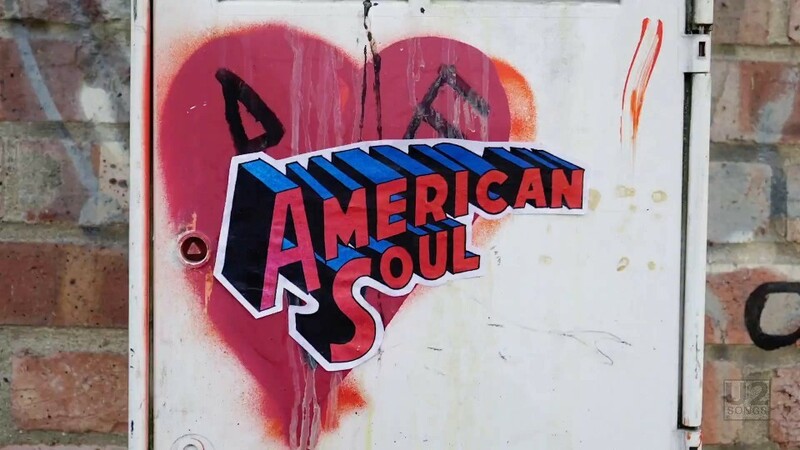 The “American Soul” lyric video was developed by an Israeli street art crew that go by the name of “Broken Fingaz”. The group is known for their stop motion videos shot in urban environments, and is made up of four different members. 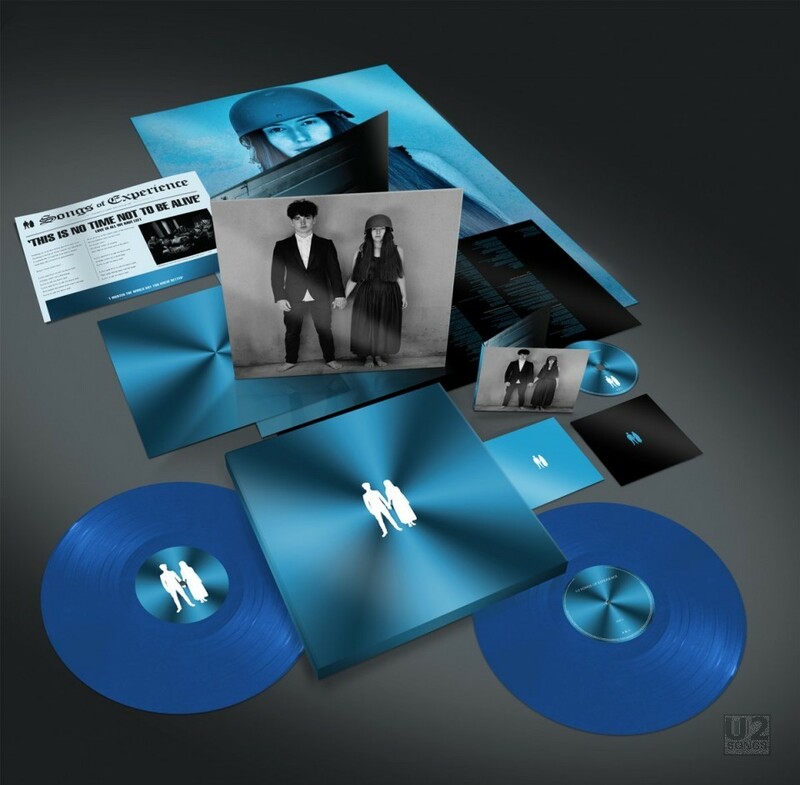 Universal Music initially contacted the Broken Fingaz to make a lyric video for U2’s “American Soul” but gave them a tough deadline, they would only have one week to complete the project. The call came November 13, and the video premiered on November 20, 2017. The crew didn’t hesitate, and said yes to the request. Segments of the video was shot in Haifa, Israel; London, UK and Rajasthan, India. 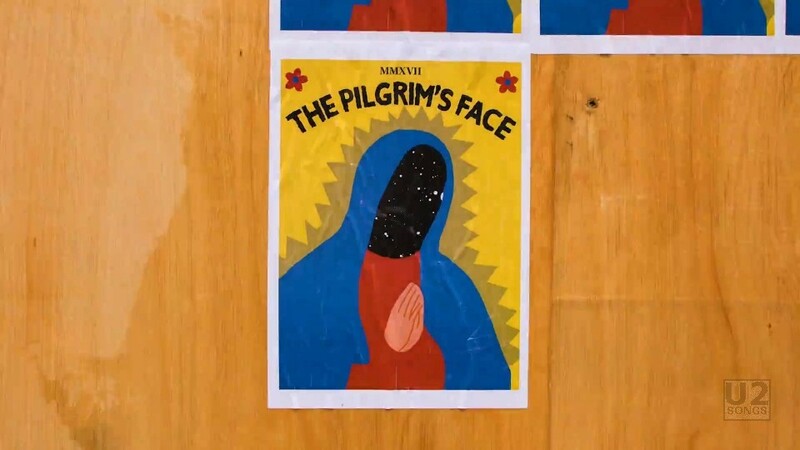 The footage in London was filmed November 13, 15, and 16th, and included the footage of the bills posted on a wall, including the one with Martin Luthor King and the one with the pilgrim, as well as the bill of “The Truth”. 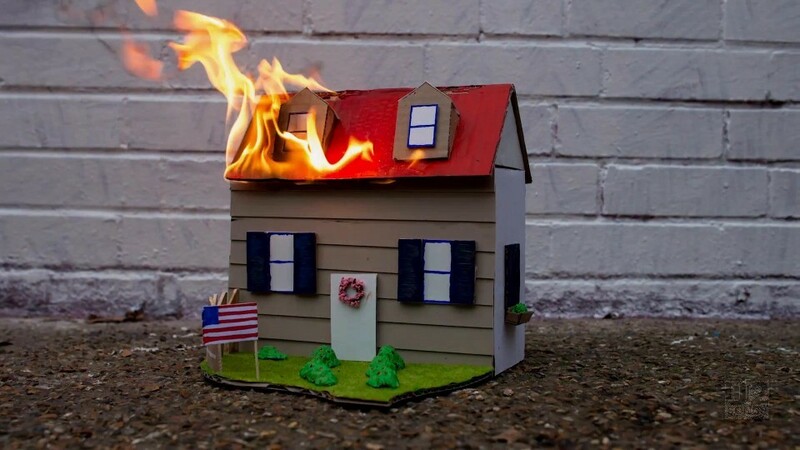 Other footage shot in London included some of the graffiti footage, and the model home burning. 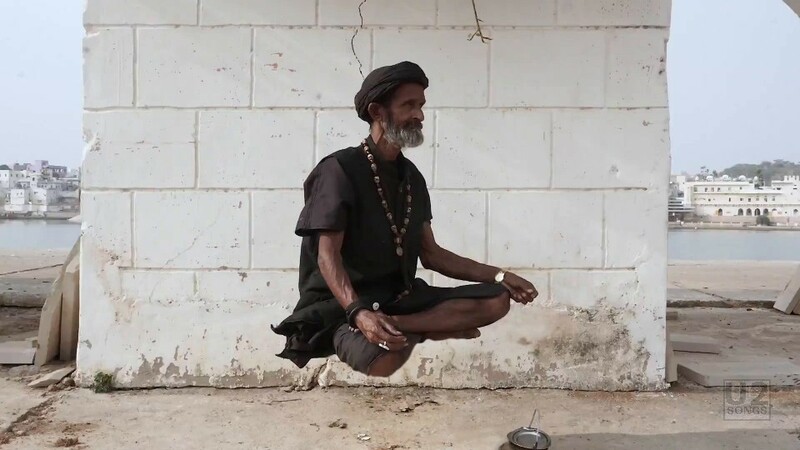 Footage in India was filmed on November 17 and 18, and included the biker with the American Soul T-Shirt, the lady with the separating fingers, and the photos of the eyeball flowers. 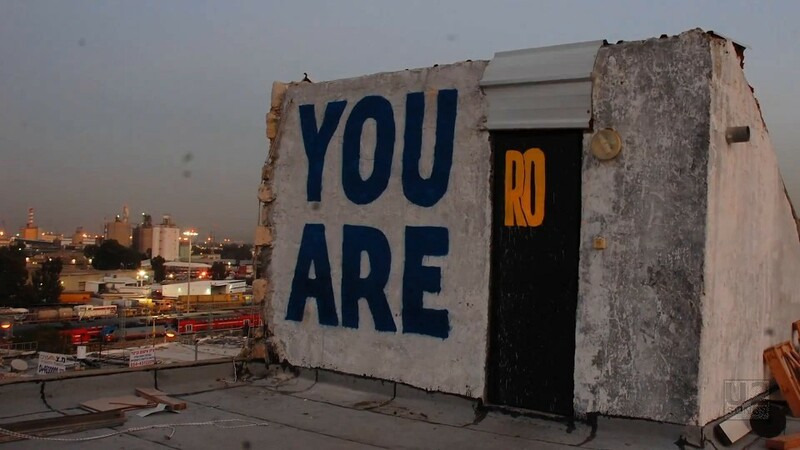 The graffitti on the outside of the buildings, as well as some of the footage on a fibre drum (the Brother John piece) were done in Haifa on November 11, 15 and 19th. The video opens with someone carrying a bucket of paste, labeled “American Soul” in a log reminiscent of Superman’s original logo from the 1930s. The video moves to someone posting handbills on a wall. The handbill is titled “The Truth” and is animated so we see soldiers walking. It is dated Wednsday, November 15, 2017, and says “Not for sale” and “Red flag Day” in the same line. Wednsday is misspelled. as revealed in the Written in My Soul interview. At the bottom of the paper is a mention of “Broken Fingaz and the Haifa Gypsies” who developed the video. A box at the end also lists “Love is All We Have Left” as a title. 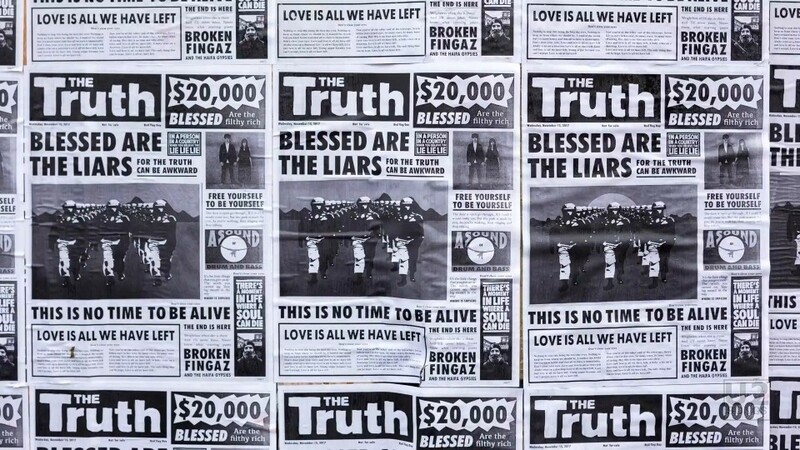 There is also a headline “This is No Time to Be Alive” — in the deluxe version of the album, we’ve seen a newspaper is included with a headline stating “This is No Time Not to be Alive“ followed by “Love is All We Have Left”, the opposite sentiment of what is in the video. The other content in the handbill comes predominantly from the lyrics from “American Soul”. The video continues with a mix of stop motion animation, mixed with some shots of real life locations covered in graffiti, as well as humans in some of the shots. Friends that Helped: Shai, Sharon, Asfe, David, Yota, Simona, Katomi, Adva & Shoufra, Yoni, Quimb, Phil, Ale, Sai, Bar, Manel, Ema, Jake, Aubrey, Edwin, Stour Space.